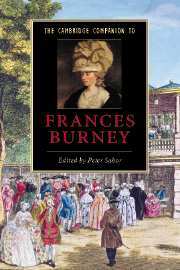 Frances Burney is primarily known as a novelist and playwright, but in recent years there has been an increased interest in the medical writings found within her private letters and journals. 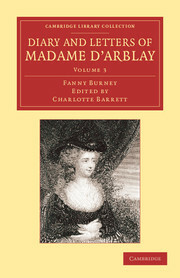 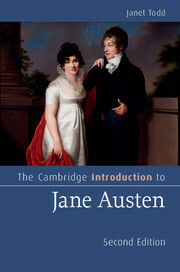 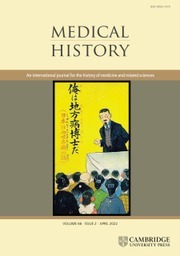 John Wiltshire advocates Burney as the unconscious pioneer of the modern genre of pathography, or the illness narrative. 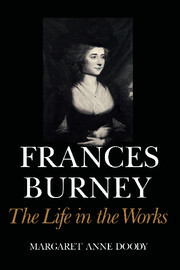 Through her dramatic accounts of distinct medical events, such as her own infamous operation without anaesthetic, to those she witnessed, including the 'madness' of George III and the inoculation of her son against smallpox, Burney exposes the ethical issues and conflicts between patients and doctors. 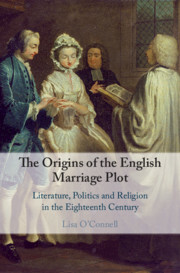 Her accounts are linked to a range of modern narratives in which similar events occur in the changed conditions of the public hospital. 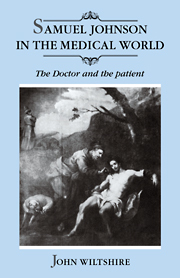 The genre that Burney initiated continues to make an important contribution to our understanding of medical practice in the modern world.